Austin Coppock is an astrologer, author and teacher based in Los Angeles, California. He is also the current President of The Association for Young Astrologers. 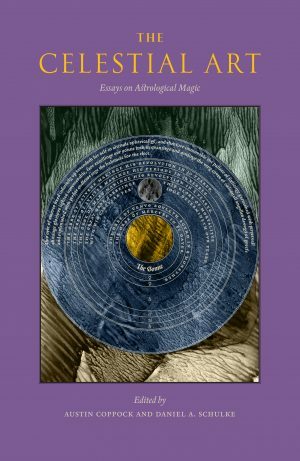 Known for his distinctive poetic writing style and ability to reconcile modern approaches with traditional techniques, Austin’s works regularly appear in publications such as The Mountain Astrologer. 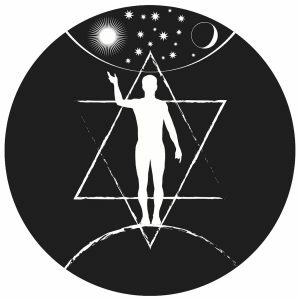 He has given numerous interviews on the subjects of astrology, tarot, and esotericism and is a frequent speaker at conferences throughout the United States. His digital appearances include The Astrology Podcast and Occult of Personality. 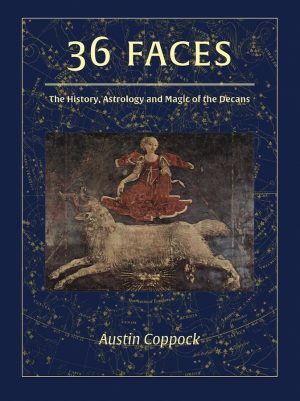 Austin’s groundbreaking work, 36 Faces, was met with wide acclaim from reviewers and fans alike, as did the annual Almanac he wrote from 2011-2015. Austin continues to publish original articles on this website, give private consultations, and teach a variety of classes online. Visit his website.